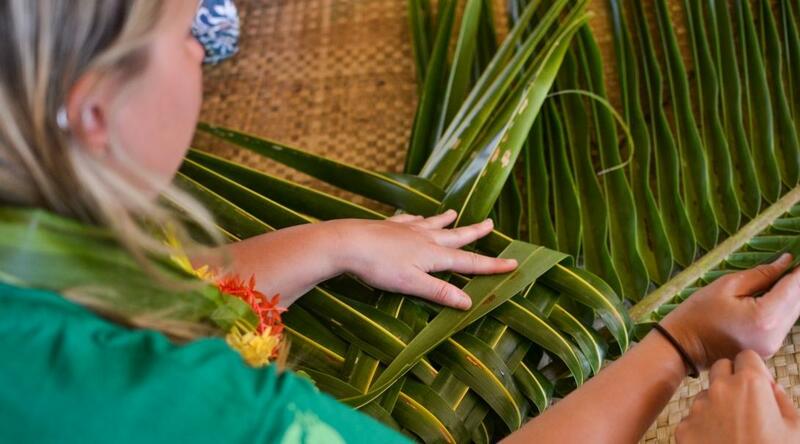 Join our Pacific Island Community Village Project and experience cultural immersion in a traditional Fijian village. You’ll get a deeper insight into villagers’ daily lives, and you’ll give back by helping with various initiatives. This is a wonderful chance to do something different and exciting, and learn at the same time. 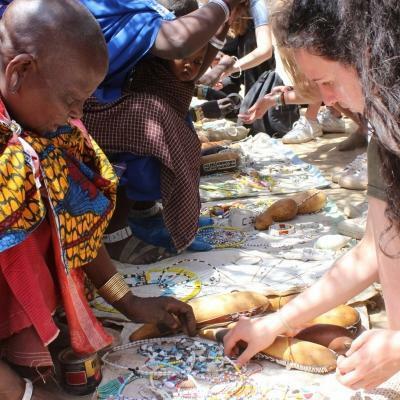 For the duration of the project, you'll support people in the village while learning about their way of life. You’ll help out in various ways. In the morning, you’ll be a teacher and in the afternoon, maybe a farmer or a cook! 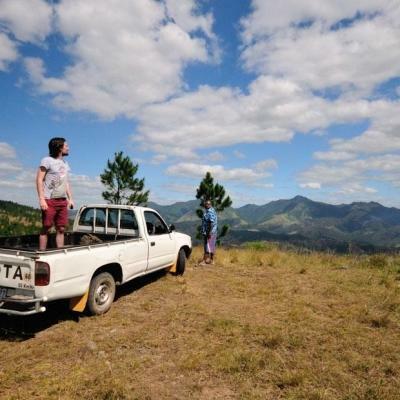 You will be living and working in a rural village, no more than an hour’s drive from the city of Nadi. 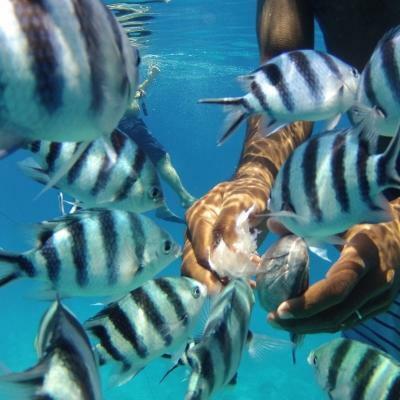 There is plenty to see and do in Fiji, and you can explore with other volunteers. Is community volunteer work in Fiji right for me? Are you interested in different cultures? Would you like to experience living in a traditional village? 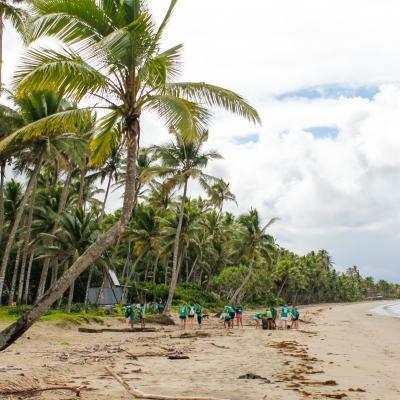 Then our Pacific Island Community Village Project in Fiji is perfect for you! 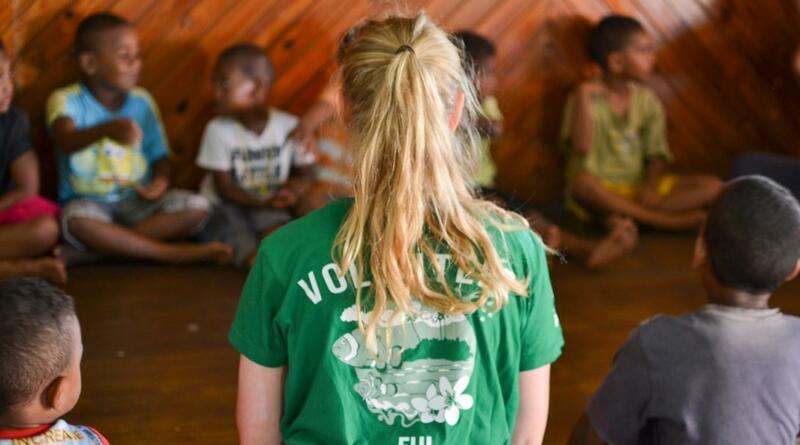 While volunteering, you will live and work in a traditional Fijian village. From teaching at the local school, to helping with farming, you will get to experience most aspects of local life. You don’t need any prior experience, just a good dose of curiosity and willingness to adjust to a different lifestyle. If you need help or guidance, Projects Abroad staff are never far away. Your experience in Fiji will add an edge to your CV that few others will have. You’ll be able to talk about it in interviews and share how it taught you to adapt and be more flexible. Our Community Village Project in Fiji runs year-round. You are required to stay for a minimum of two weeks. There is no limit on the amount of time you can spend there after that. You will spend your mornings teaching at the local school or kindergarten. If you choose to work in the school, your time will be spent teaching small groups of students. You’ll focus on teaching subjects like computer literacy, art, drama, music, or any other subject that you’re passionate about. Keep in mind that some of the villages prefer to adopt a more traditional method to teaching. Instead of exams, they favour more practical methods such as song and dance. If you would prefer to work with younger children, you’ll be in a kindergarten. You’ll assist the teacher with their activities, and you can plan your own games to help the children learn. Most villagers in Fiji practise some form of subsistence farming. This means that they focus on growing enough food to feed themselves and their families. They also trade with fellow villagers or those living close by. Even if you have no gardening or farming experience, you will be able to lend a helping hand. Most local farmers have years of experience and can easily guide you along. You will soon find that village life comes with a lot of hard work and maintenance. 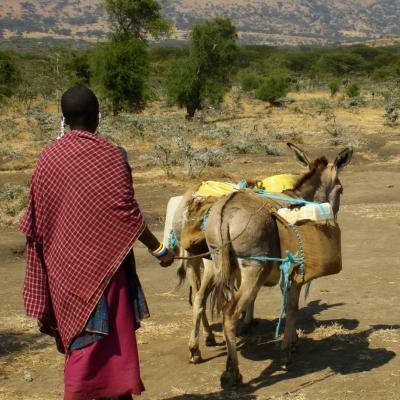 From morning to night, men and women are working to provide for their families while their children are at school. In the afternoons, you can help with basket weaving, cooking, cleaning, and basic maintenance work. You will live with a local host family. Unlike other programmes, where volunteers only spend a limited amount of time with their families, you’ll be with them for most of the day. You’ll be expected to help out with daily household chores, such as cooking, cleaning, and helping to care for young children. You will be based in a rural village. 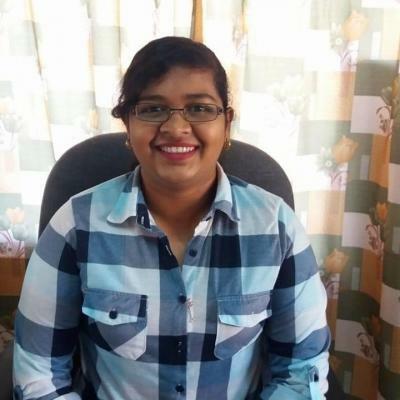 All of our placements are located within an hour’s drive from the city of Nadi. Since the idea of the project is to allow you to immerse yourself in Fijian life and culture, we choose villages that still have a traditional way of life. From teaching in the mornings to helping out with farming in the afternoons, you will be involved in every aspect of village life. This will help offer you a fully immersive experience. Depending on when you join the project, there may or may not be other volunteers in the same village. You should be prepared to be the only foreign person. You will start your day bright and early in your host family’s home and help with the morning chores. After a hearty breakfast, you will head off to the local school or kindergarten. Here, you will spend the rest of the morning assisting local teachers with classes. Be prepared to use more traditional methods of teaching, such as singing, dancing, and crafting. Once school finishes for the day, you will be able to head home for lunch and a short rest. You will spend the afternoon helping with a variety of village tasks. If someone might need an extra hand with planting or harvesting, you can spend some time farming. Maybe your host mother is preparing a big meal for visitors, so you can help her peel vegetables or knead dough. Alternatively, you assist with basket weaving, mat-making, or tending to the gardens. Over weekends, you will get some time to rest. The villages are predominantly Methodist, so on Sundays you can attend church with your host family if you want to. This is optional. What are the aims and impact of the Pacific Island Community Village Project in Fiji? 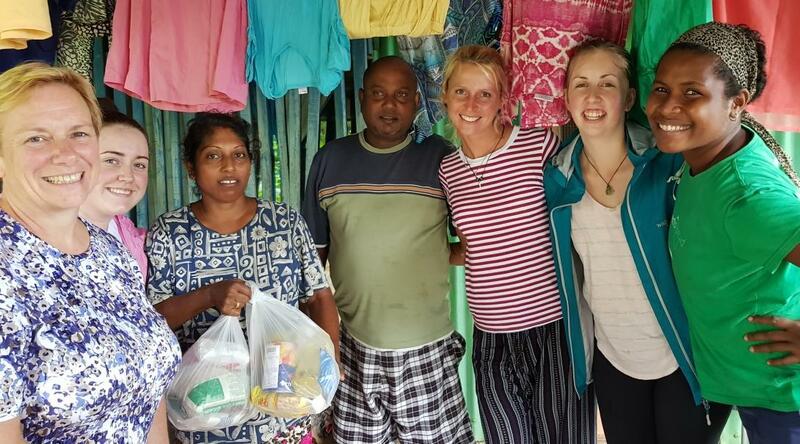 The aim of this project is to give you the opportunity to immerse yourself in traditional village life in Fiji, and give back to the community at the same time. 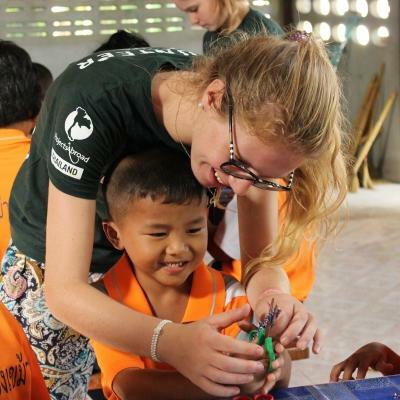 Most of our volunteer and internship programmes give you a specific role to focus on. This project is a little different, and lets you get involved in a bit of everything. You’ll do different activities, help people, and become part of life in the village. You’ll also support education at the local school. Join our Pacific Island Community Village Project and enjoy the unique opportunity to immerse yourself in a different, more traditional way of life. Never before had I encountered such levels of respect towards elders from children. The pupils I taught at Dratabu Village Primary School were the happiest and most enthusiastic children I have ever met.